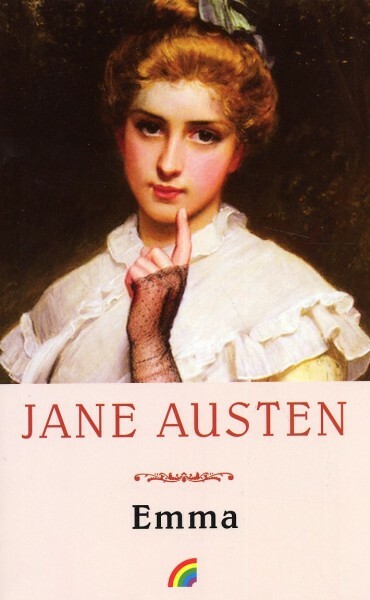 I am still re-reading Jane Austen's novel, Emma. This quote is from Chapter 26 (or, in some editions, Volume 2, Chapter 8). The local gossip is all about Frank Churchill's insistence on traveling all the way to London -- a journey of sixteen miles each way -- just for a haircut. Many of Emma's neighbors find this to be evidence of foppery and a tendency toward frivolous self-indulgence. Emma is surprised, as well, but when he returns and accepts the criticism with good nature, Emma tries to make excuses for his behavior. "He was quite as undaunted and as lively as ever; and after seeing him, Emma thus moralized to herself: 'I do not know whether it ought to be so, but certainly silly things do cease to be silly if they are done by sensible people in an impudent way. Wickedness is always wickedness, but folly is not always folly.'"